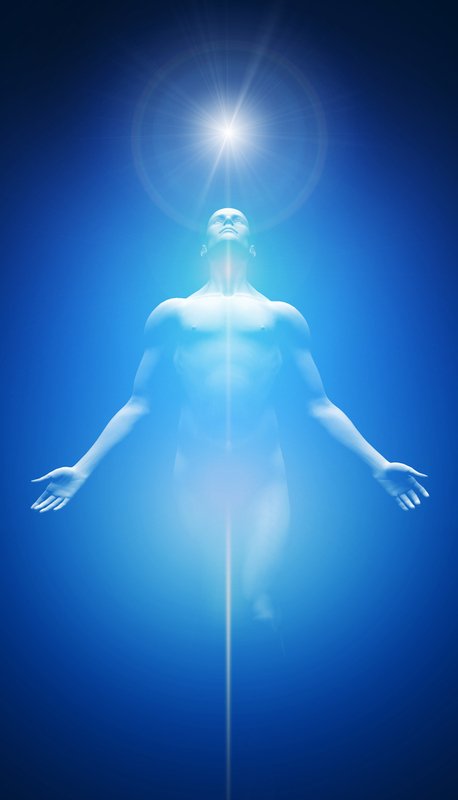 Holotropic Breathwork is a powerful way of deeply opening to innate healing wisdom in our mind, body, and spirit. Drawing on ancient healing and spiritual practices, Holotropic Breathwork uses the breath and evocative music to enter into a non-ordinary state of consciousness in a safe setting, to facilitate deep self-exploration, healing, and spiritual opening. This process brings about transformation at all levels of self. This work is of great value to those interested in deeper inner exploration, self discovery, and spiritual awareness. Dr. Tom completed the Grof Transpersonal Training (GTT) in 2007, becoming a certified Holotropic Breathwork practitioner. Since his certification, he has been part of the GTT facilitator staff as well as leading his own workshops around the country. The process involved is simple, yet powerful and insightful.